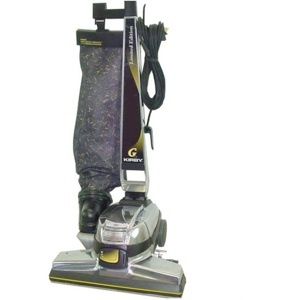 Kirby vacuum cleaners - Kirby upright vacuums, Kirby Service & Parts for Kirby vacuum G-3, Kirby vacuum G-4, Kirby vacuum G-5, Kirby vacuum G-2000, Kirby vacuum Sentria, Kirby vacuum Generation series, Kirby vacuum Heritage. Thanks for visiting Capital Vacuum! Stores in Raleigh and Cary. 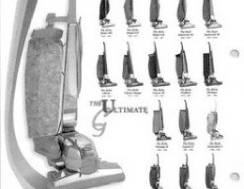 Kirby Vacuum Cleaner Service, Repair, Parts & Supplies. Kirby Vacuum Bags, Kirby Vacuum Belts, Kirby Shampoo. 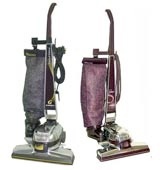 Kirby vacuum cleaners - Kirby upright vacuums, Service & Parts for Kirby G-3 vacuum, Kirby G-4 vacuum, Kirby G-5 vacuum, Kirby G-2000 vacuum, Kirby Sentria vacuum, Kirby Generation series vacuums, Kirby Heritage vacuum. Thanks for visiting Capital Vacuum! Stores in Raleigh and Cary. Kirby Vacuum Cleaner Service, Repair, Parts & Supplies. Kirby Vacuum Bags, Kirby Vacuum Belts, Kirby Shampoo. Kirby vacuum repair. Kirby vacuum service. Kirby vacuum bag.